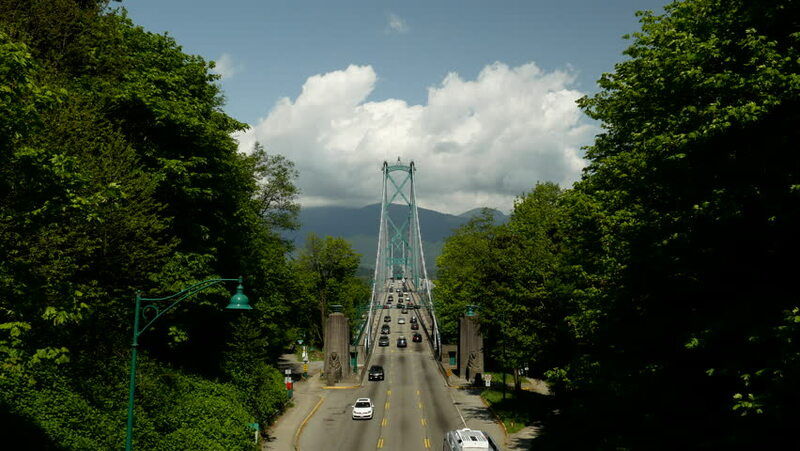 Vancouver - Lions Gate Bridge - 24P - ProRes 4:2:2 10 Bit - UHD 4K Vehicle traffic crossing the Lions Gate Bridge between Stanley Park and North Vancouver. 4k00:20Vancouver - Lions Gate Bridge - 25P - ProRes 4:2:2 10 Bit - UHD 4K Vehicle traffic crossing the Lions Gate Bridge between Stanley Park and the North Shore. sd00:11A palace gate towers over the Silk Road. 4k00:09Time lapse Namsangol hanok village Seoul,South Korea.